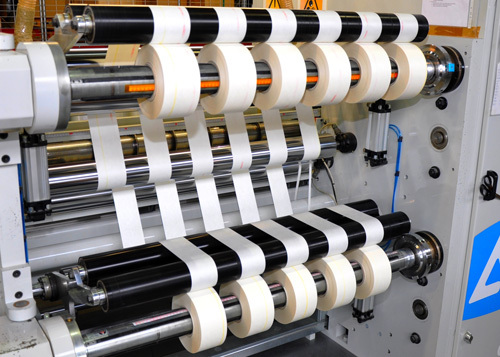 We cut pure and laminated flexibles and tapes, bend slot closures and liners, punch phase insulators, etc. We insulate straight coil bars with a maximum profile of 10x35mm. We insulate any parts of electrical motors by hand. © 2019 Baltic Works OU.